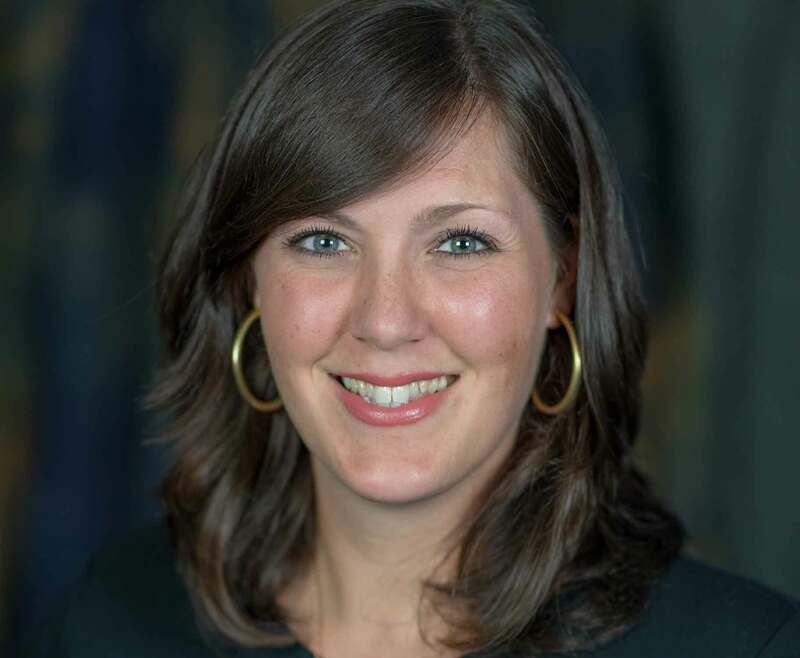 Maggie Schuyler has joined Georgia Highlands College as its new director of admissions to work with future students and the community, as the GHC Admissions team launches new community events and a revamped campus tour program called Charger Tours. Schuyler graduated from Georgia Southern University with a master’s degree in higher education administration. 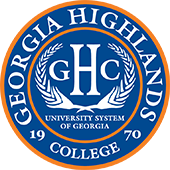 Prior to GHC, she worked as the assistant director of admissions at Middle Georgia State University. Originally from Moultrie, Georgia, she has over 10 years of higher education experience under her belt and looks forward to her new position at GHC. One way the Admissions team is looking to open up GHC’s locations throughout Northwest Georgia in Rome, Cartersville, Marietta, Dallas and Douglasville is to begin a new campus tour program called Charger Tours. Jackson explained students can easily register by filling out a form at visit.highlands.edu where they can list which location they would like to visit and receive parking and sign-in instructions. Charger Tours begin with GHC’s “Taking Charge” video and a brief admissions presentation, then participants are guided around campus by current GHC students. Schuyler, Jackson and the rest of the team are also working on a new community event to run alongside traditional Preview Days at GHC, which will include a number of activities, games, food, and raffles. The pilot event is slated for fall in October at the Rome location.